MANUFACTURING PCBs overseas incurs risk; however, to mitigate that risk, MRS engineering staff ensures proper coordination of manufacturing project. These eliminate miscommunication, misunderstanding, and costly mistakes. 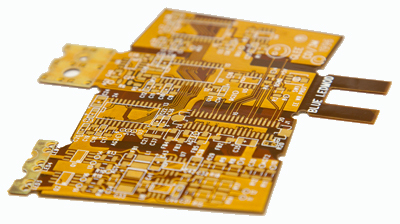 Factors in favor of using overseas PCB manufacturing are pricing, material costs, and quality. The types of projects that are most cost effective to send off shore are Proto- types and High -volume runs.